Jasmine has always been used as an anti-aging remedy. Its effects go beyond good piece of mind and natural relaxation. 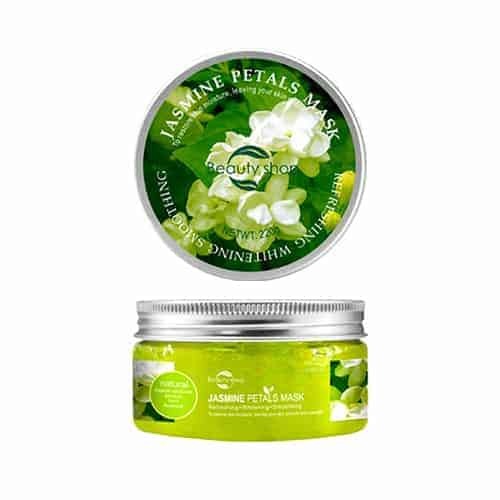 Jasmine has been attributed with promoting healthy, smooth skin. The aroma of Jasmine has been proven to soothe, encourage a restful state and reduce stress. 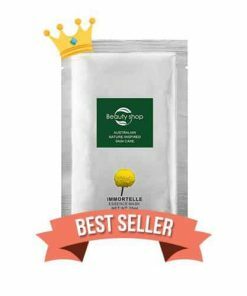 The natural compounds naturally support healthy blood flow and higher blood-oxygen levels. Combine these and jasmine presents a natural way to aid the body’s efforts to eliminate toxins and promote youthful looking skin. To restore skin radiance, leaving your skin bright and luminous. Infused with jasmine hydrosol and handpicked flower petals, containing natural skin nurturing formula, restore skin radiance and hydrate dry skin, leaving it bright and luminous. Immerse yourself in a jasmine fragrance sea! 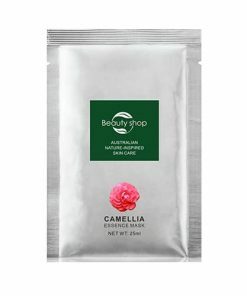 Increases skin’s elasticity and helps balance moisture in the skin to naturally reduce dryness. Effective in evening the tone of skin as well as reducing the appearance of age spots.